They say that blondes have more fun, but I suppose they're not talking about what it takes to achieve and maintain beautiful blonde hair color. It's not as if you walk out of a few hours at the salon permanently transformed into Marilyn Monroe—bleached hair requires serious maintenance. The chemicals used to achieve that fun lightened color can zap your strands of moisture and protein, not to mention the color can quickly oxidize and turn an icky yellow hue. All of that makes aftercare essential, and shampoo is a big part of that. When your hair is bleached, any old shampoo won't do. You want to look for sulfate-free formulas loaded with ingredients that will protect and enhance your color, while nourishing and repairing any damage. Luckily we have a lot of blondes on team Byrdie who've tried a lot of shampoos for bleached hair and have settled on the eight best. 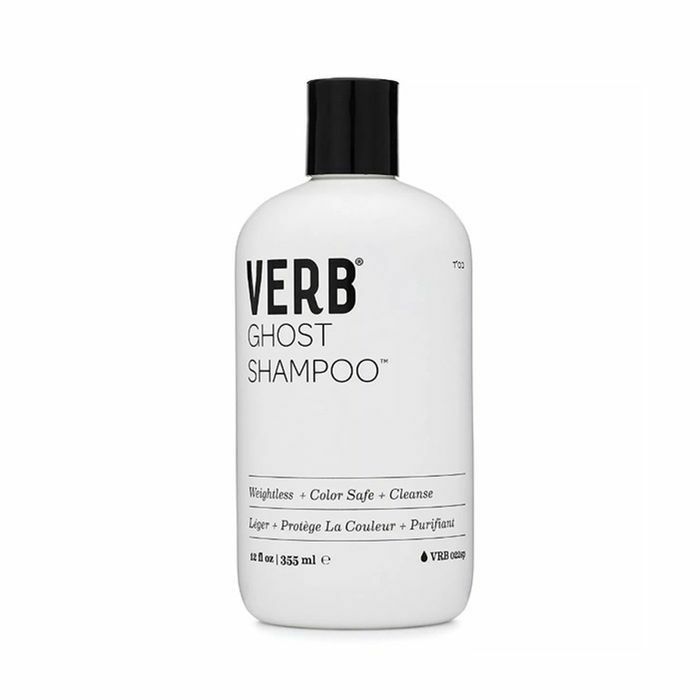 Keep reading to shop the only eight shampoos for bleached hair you should actually buy. 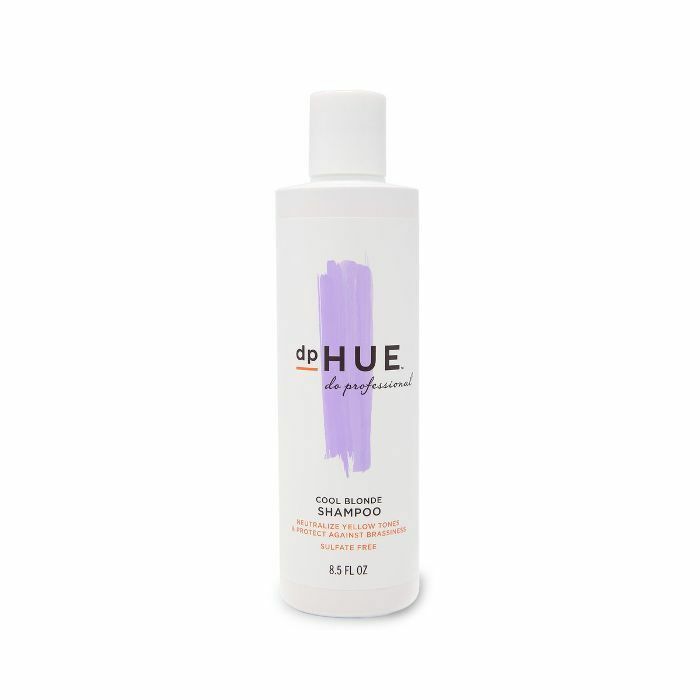 This pastel-purple shampoo adds a ton of vibrancy to bleached hair without staining your skin or towels (or accidentally turning your hair purple). Plus, the packaging. You truly can't find anything cuter. 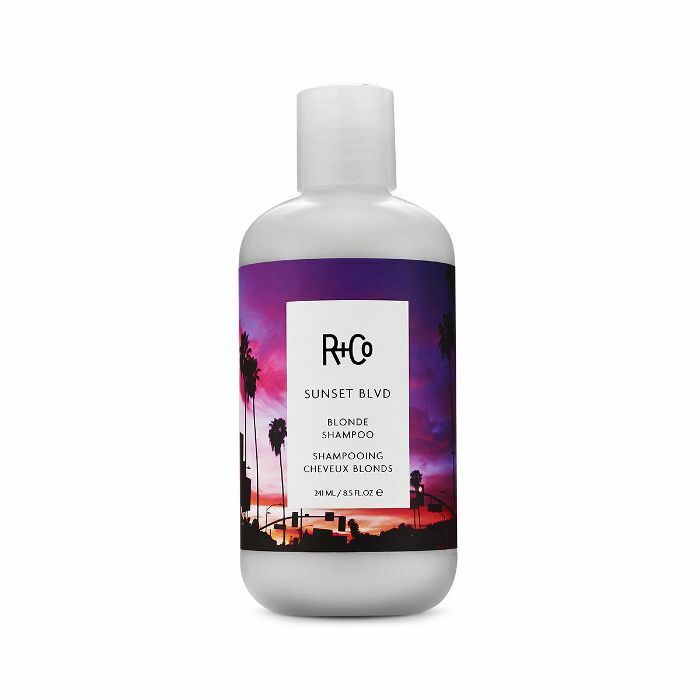 Celebrity colorists around L.A. are all big fans of this violet shampoo, which cuts brassiness from blonde hair after a single use. A tiny bit of this stuff goes a long way, so you get a major bang for your buck. If you're looking to condition rather than brighten while still protecting your color, go the way of this ultra-nourishing shampoo. The formula makes use of plant-based ingredients like moisturizing moringa seed oil, sunflower seed extract (which naturally protects color from UV damage and combats brassiness), and quinoa protein to strengthen and repair overprocessed strands. Have platinum or cool-blonde hair? Try this silver shampoo, which protects the clarity of these icy hues, while treating the hair with vitamin B5 for hydration. 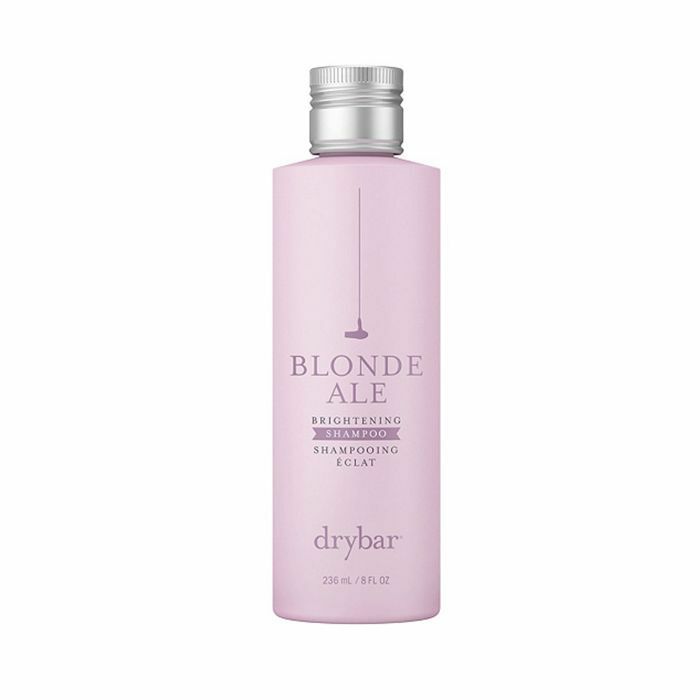 Care for your blonde like a literal queen with this high-end repairing shampoo, packed with the sort of ingredients you might eat at the royal wedding, like caviar and white truffle extract to strengthen and soften color-damaged hair. 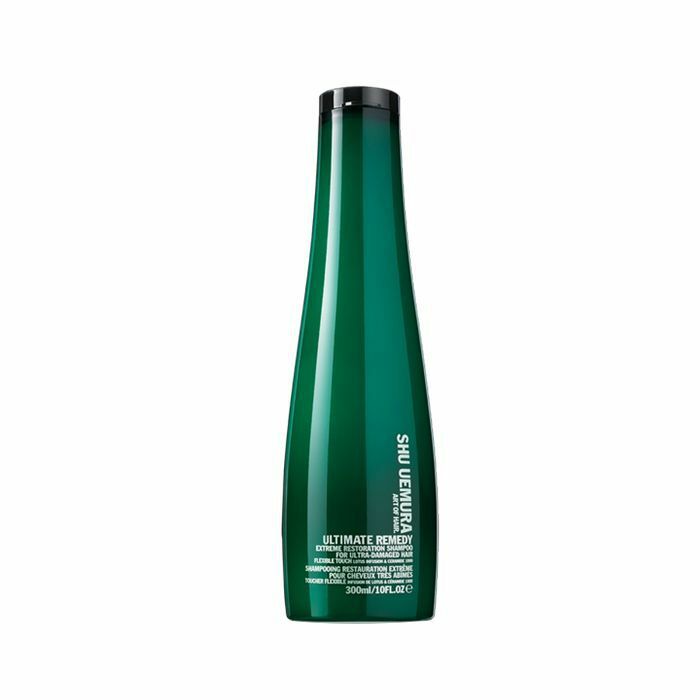 If your hair is so overprocessed, broken, and crunchy you think it's beyond repair, here's your savior: Shu Uemura's line of Extreme Restoration products use lotus flower-derived lipids and ceramides to bind the hair cuticle, healing it from the inside out. Plus, the product smells like orange and jasmine. Divine. Into all-natural plant-based formulas? 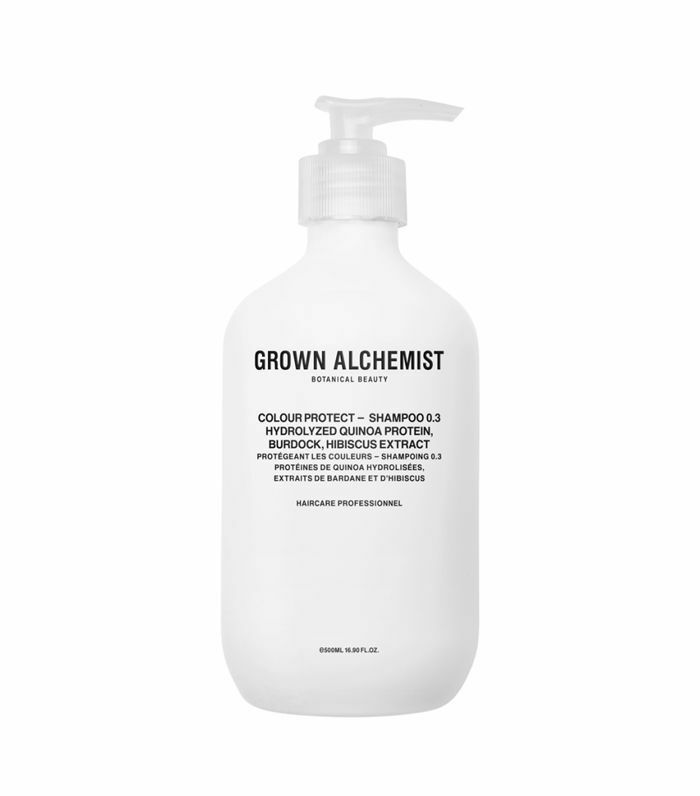 Grown Alchemist makes a killer shampoo for bleached hair, made with amino acids that both repair broken hair and protect it from environmental stressors, plus marula oil for moisture and shine. 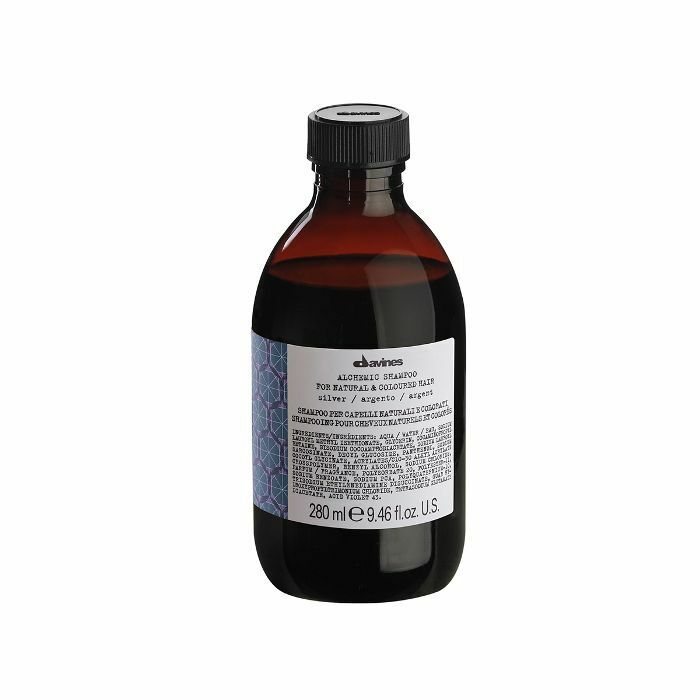 This has been my personal go-to purple shampoo for about two years now. It's gentle and non-drying, but really works to brighten and cancel out yellow tones. The formula is also made with keratin to moisturize and strengthen the hair. If you're not sick of blonde hair content yet, next check out 13 shades of stunning blonde hair inspiration.